Cyber-Physical Chain (CPChain) is the first decentralized infrastructure of the next-generation Internet of Things (IoT), leading to the formation of a trusted and new distribution IoT systems. 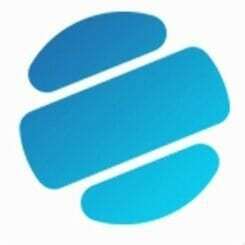 The platform has been given enhanced scalability and security, tackling real-time issues faced by blockchain, and providing comprehensive solutions for data collection, sharing and application in the IoT industry. 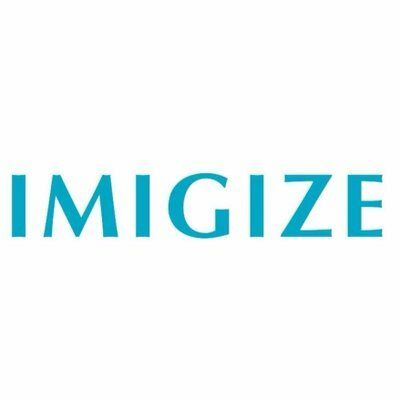 The ecosystem is enabled for multi-party data transactions and IoT-big-data-based Artificial Intelligence decision-making applications. At present, the IoT is based on centralized technology and function mode in the fields of smart homes, medical care and intelligence transportation, and encounters the common issues in connection costs, data value, trust and business models. The current IoT solutions are expensive as the data centers developed for one single project have a number of IT systems with their own databases and management tools. This inefficient architecture doesn’t meet the demand of billions of connected devices worldwide. Moreover, the majority of IoT devices yield lower profit in proportion to their life cycles. 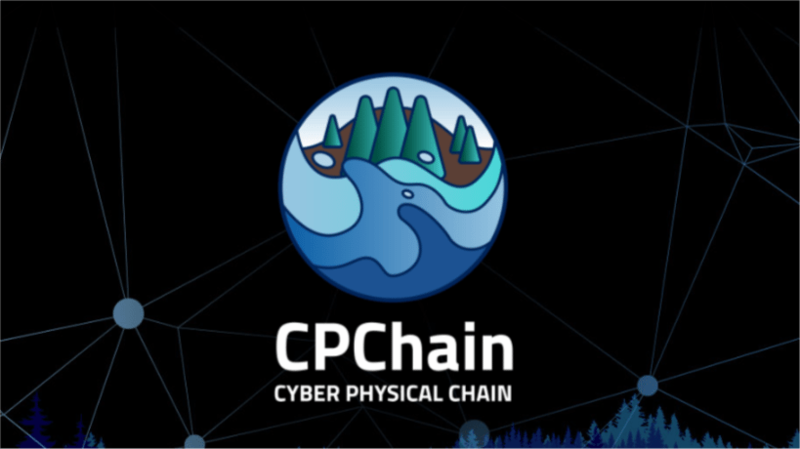 Being based on the blockchain’s distributed ledger and an open-source distributed database having multiple parties, CPChain is the comprehensive IoT data platform that solves the “isolated data island” problem. This is because the decentralized IoT system developed on the blockchain can handle data from tens of billions of connected devices. Due to the use of blockchain technology, decentralization brings utmost privacy and security. No data is stored in a centralized data center, which decreases the risk of malicious disclosure and hacker attacks. CPChain is the blockchain-based IoT system with a P2P decentralized network that allows participants to participate in data sharing process equally. Users are able to authorize their data access and its applications and can get a huge volume of valuable data from the service providers at much lower cost. This leads to the creation of smarter services and realization of the value transferred via real-time data flow. CPChain’s parallel distrusted architecture of the distributed cloud storage system and decentralized blockchain system tackle the scalability problem of high-level data storage and sharing. 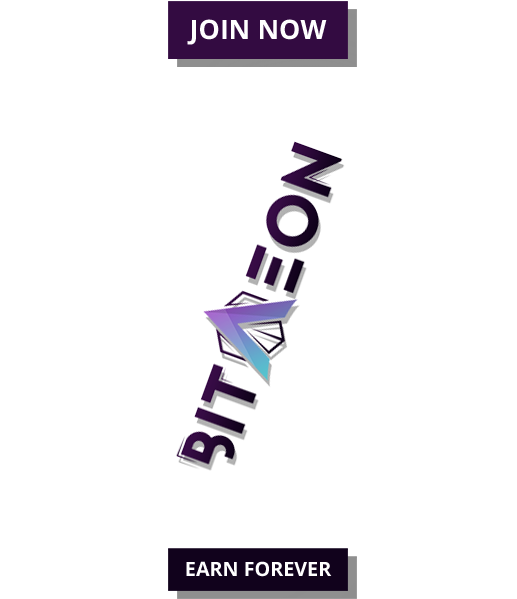 The platform presents a new hybrid consensus protocol for complex public blockchain based on the collaborative optimization design of communication and computing. Also, the side chain consensus system having high security, concurrent and real-time machine transaction is developed by blending an edge computing and hardware safety methods in the industry chain. The homomorphic encryption allows computation of encrypted data without needing to decrypt it. The data marketplace lets traffic data to be integrated to optimize traffic routes and insurance rates. Lastly, the integration of sensor data of cars predicts the maintenance of automated vehicles. Dr. LONG Chengnian (Ph.D. in Electrical Engineering), the co-founder of the platform and principal scientist, is the professor at School of Electronic Information and Electrical Engineering at the Shanghai Jiao Tong University; one of the most prestigious universities in China and within the top 150 universities in the world. Dr. LONG has written and published more than 50 papers in various international journals and conferences and was honored with the title of New Century Excellent Talents by Ministry of Education in 2011. CPChain’s decentralized system separates the data layer from the control layer, develops a parallel architecture to strengthen system scalability, offers open data sharing function and protects user privacy and accuracy.